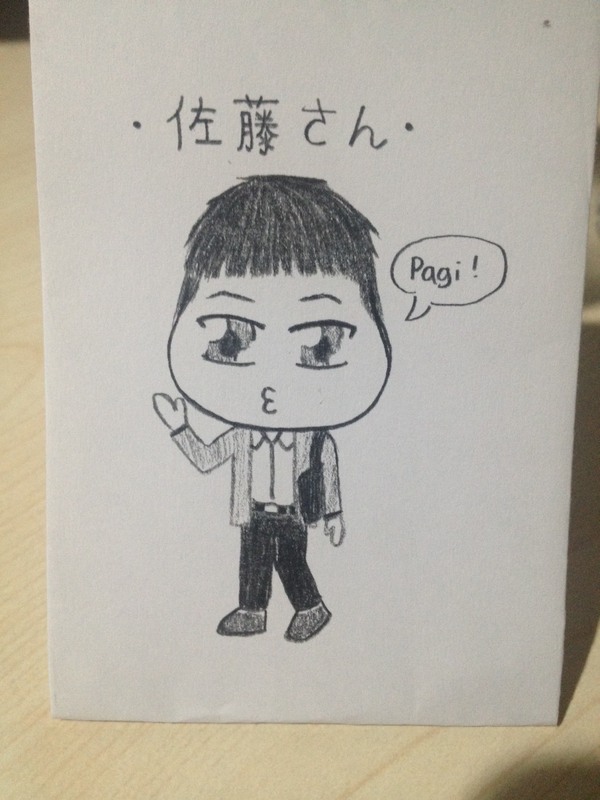 Hi, how do you spend weekend? I posted article about Michelin guide book in Tokyo. Previous post about Three starred restaurants by Michelin in Tokyo . The restaurant in the book is worth visiting but expensive as you may feel. SO I wanna recommend good restaurant with reasonable price in Tokyo selected by me. I had lived in Tokyo since 1999 to 2013 at university and former workplace. When I was a university student, I lived alone and had part-time job but could not afford nice food in nice restaurant. I tried cooking by myself or looking for reasonable restaurant at that time. I often hear from non-Japanese that food price in Japan is high. These chain restaurants provide high quality foods with reasonable price. I believe you will love it. 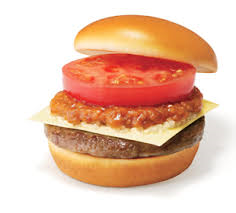 I recommend Mos Cheese Burger. The price is 400 yen equivalent to about 3.5 USD. Kitchen Jiro is not “Sukiyabashi Jiro”in the previous post haha . Same name but this restaurant serves western foods, 洋食(ようしょく、youshoku). I should explain what western foods are. It is not Italian, French cuisine. It is kind of mixture of Japanese, Italian and French cuisine. Famous western foods dishes are tonkatsu（とんかつ）, croquette（コロッケ）. Their style is teishoku style, main dish, miso soup and rice. Their croquette is so nice. The price is about 900 yen equivalent to about 8 USD. This restraurant opens their branch only in Tokyo. Beniton is a yakitori and yakiton restaurant chain. Yakitori is a chicken skewered on stick and baked on fire. 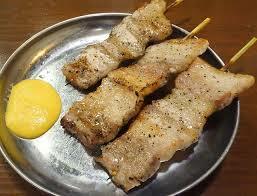 Yakitori is pork skewered on stick. For Muslim, you can order chicken only if you do not mind. This yakiton is very juicy and tasty with reasonable price. If you order 4 or 5 pieces yakitori or yakiton, vegetable, rice and a glass of beer, the total price is about 2,000 yen. I often went there after work haha. I heard Tenya is already famous for non-Japanese tourists. They also have branches oversea. 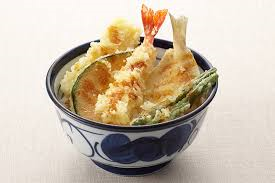 Tenya serves tendon(てんどん、tendon), tempura on rice. They fry ingredients after order. The tempura touching is so nice. The restaurant I want to go now most is Ringarhut. You can find this restaurant all over Japan. This restaurant servers Champon noodle(ちゃんぽん). Champon noodle is kind of ramen but noodle is thicker than ramen and served with pork soup with lots of seafood and meats. It is originally from Nagasaki prefecture where we traded with China from 17th century. Ringarhut uses fresh vegetables made in Japan. Ohh, I miss the taste. The price is about 600 yen equivalent to about 5 USD. This is TV commercial movie. Good restaurants take care of freshness of ingredients and they have lots of regular guests. That’s why they can maintain freshness. Food quality comparing with price in Tokyo or Japan is much higher than other city like New York, London and Singapore. There are much more good and reasonable restaurants in Japan. If you want to know more, ask me! If you like this or feel this is fun, please share on Facebook and retweet on Twitter!